Don't have a Schoolies booking? Register to book today. Login – What can I do? Once you’ve paid your deposit, you can login and manage any part of your booking. Add or remove a person, upload your Schoolies ID photo, choose travel insurance, update information, book transfers and so much more. You can login to your schoolies bookings at any time to make a payment before the final payment date. This allows you to stay on top of how much you have yet to pay off and gives you the functionality to pay off your schoolies throughout the year. Look the part with your official schoolies singlet by adding it to your booking. Always on fleek with some fresh threads designed specifically for beach days, pool side chilling and all night sessions during your schoolies holiday. 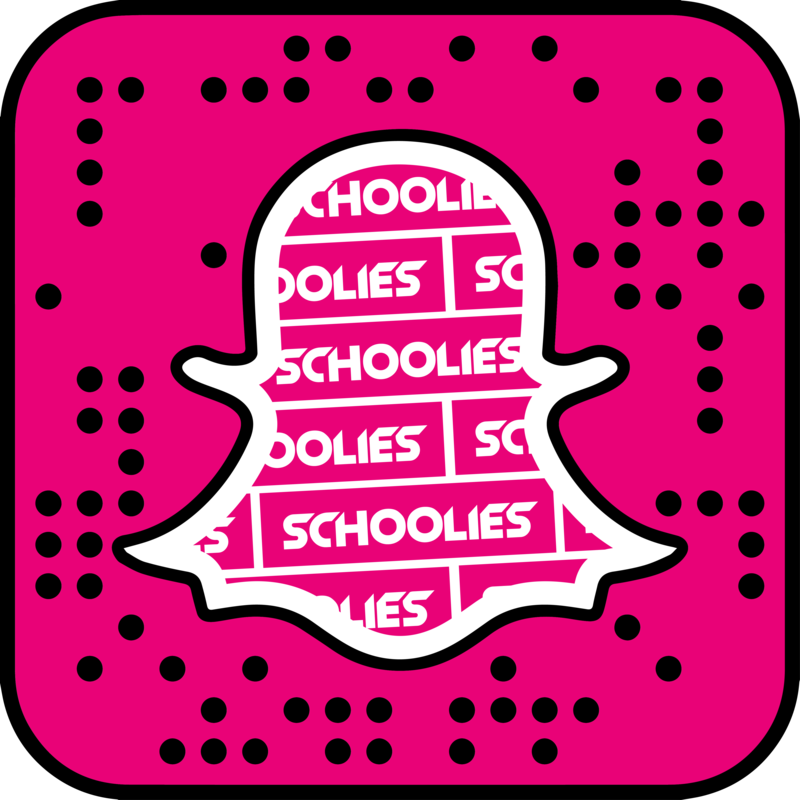 Schoolies.com organise the biggest parties at destinations all around Australia for schoolies week. We’re specialists in ‘the best week of your life’ and our parties are always filled with the best DJ’s in the best venues, in the best locations!